Wine & Roses is an award-winning, Northern California wedding destination. Set in Lodi Wine Country, Wine & Roses will help you create the wedding of your dreams. 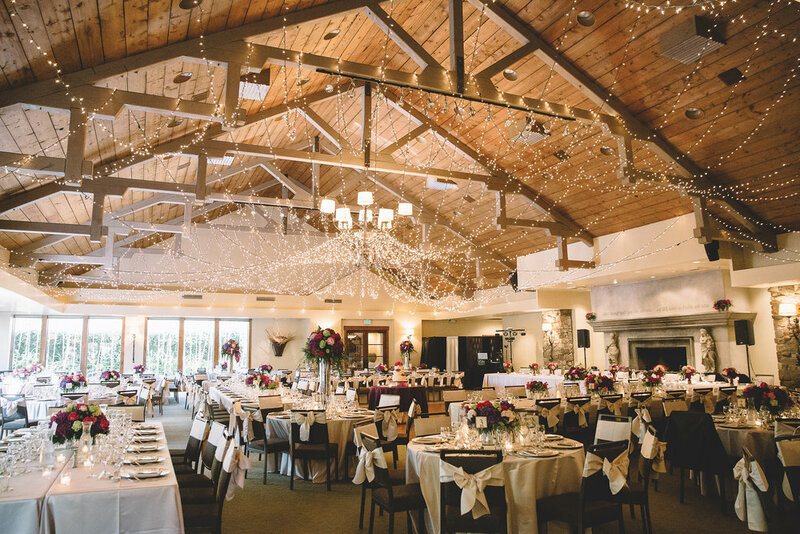 Our venue features several unique wedding venues that provide the setting for a small intimate ceremony or a large reception accommodating up to 350 guests. Contact 209.371.6117 or email sales@winerose.com for more information. We welcome you to visit our beautiful grounds. Wedding and event spaces are private areas, please schedule an appointment with one of our wedding sales managers sales at 209.371.6117 for a guided tour. Your interest in W&R is very important to us, so we want to ensure that we are available to meet and speak with you, provide you with information, and answer all of your questions at the time of your visit. So, please coordinate an appointment so that we may provide you with the quality service W&R is reputable for. A breathtaking setting with an open beam ceiling, fireplace, beverage bar, and it’s own private garden of white birch trees. Neutral colors and natural materials will enhance any theme or style to make it your own unique event. This setting features tall ceilings, a stone fireplace and large french doors that open to a private patio and gardens. The pavilion offers a covered space with lighting for dining, cocktails or socializing. Enjoy a gorgeous outdoor ceremony. This setting provides plenty of room for seating surrounded by botanical gardens and majestic deodar trees. The Deodar Room is located above the Garden Ballroom and provides a private changing area for the bridal party. Located in our Historic Inn, the Towne Room provides a quiet, intimate setting for a private dinner party, business luncheon, meeting, or any small gathering. Because the Towne Room is conveniently located adjacent to our Restaurant, guests may order directly off the Restaurant menu the day or evening of your event. No entrée pre-counts are needed. If you would like a custom menu, or any other special requests, one of our event specialists will be happy to help you create what you have in mind.